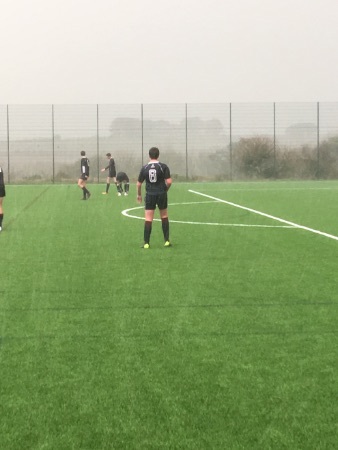 In what turned into atrocious conditions the U16 football team recorded a fine win against Hayle. 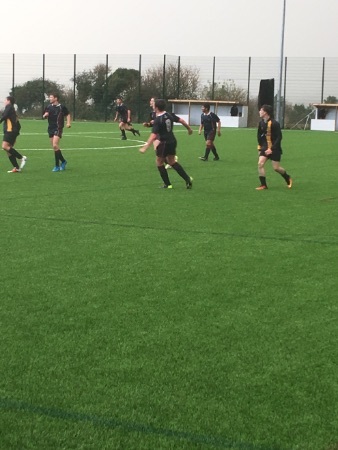 On a 3G pitch there was no excuses and the boys seemed to enjoy the speed and bounce of the ball. They passed well and played some really nice football. 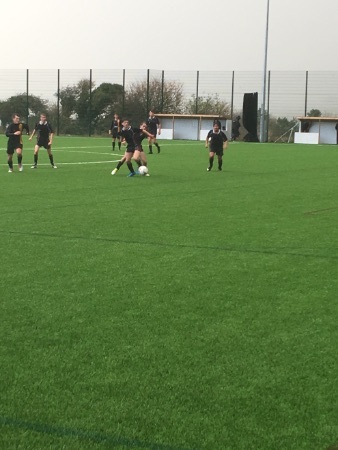 We were solid in defence with fine performances from Archie, Hugo, Alfie and Jake. Josh up front held the ball up well and our new German addition David proved to be a skilful player. The first goal came from a penalty as Josh didn’t give up on the ball and managed to tap it past the keeper who then brought him down, Alfie converting the penalty convincingly. 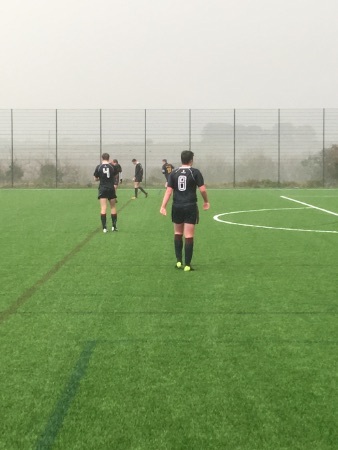 A few minutes later and a scramble in the Hayle box saw the ball in the back of the net from Josh. A 2-0 lead at half time was soon reduced to 2-1 but the boys stayed positive and with David breaking through and being brought down in the box Alfie put us 3-1 up with another well struck penalty. With 7 minutes left on the clock Haley pulled back to 3-2 but some good defensive work and hard work by all the players saw us hold on to the victory.